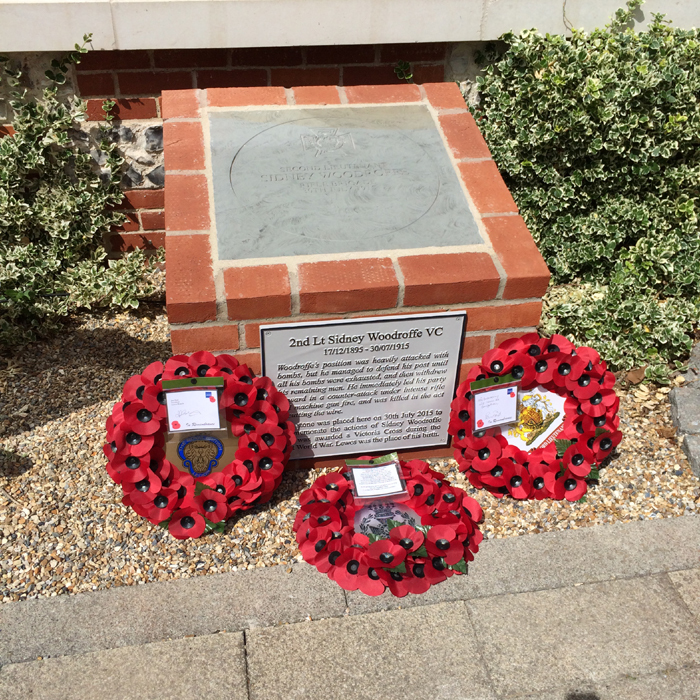 Lewes resident Sidney Woodroffe was awarded the Victoria Cross for the heroism on the battlefield that cost him his life. Sidney Woodroffe was born in Lewes, East Sussex, on 17 December 1895. He was the fourth and youngest son to his parents, Henry and Clara. 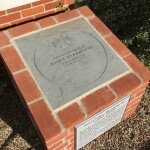 Sidney was educated at Marlborough College where he held the role of Senior Prefect. He was also a keen sportsman appearing in various school teams for football, cricket and hockey. At a young age Sidney displayed an interest in the military, becoming a Captain in the Officer Training Corps and winning the Curzon-Wyllie Medal. 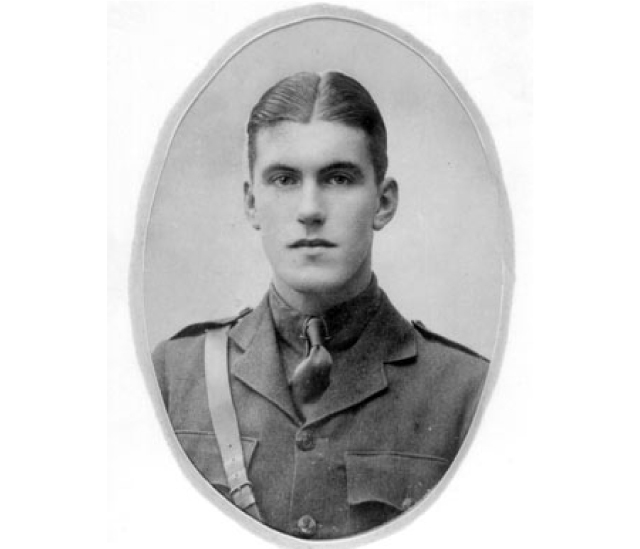 Following the completion of his schooling, Sidney was due to study Classics at Cambridge University before the outbreak of war moved him to join the army. 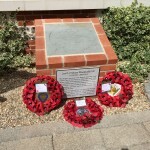 He was commissioned as a 2nd Lieutenant in The Rifle Brigade on 23 December 1914, before being deployed to France in May 1915 and made a platoon commander in A Company. On 19 July 1915 near Ypres, Belgium the British army detonated a mine beneath German trenches and captured the village of Hooge. Eleven days later on the 30th July the Germans counterattacked. 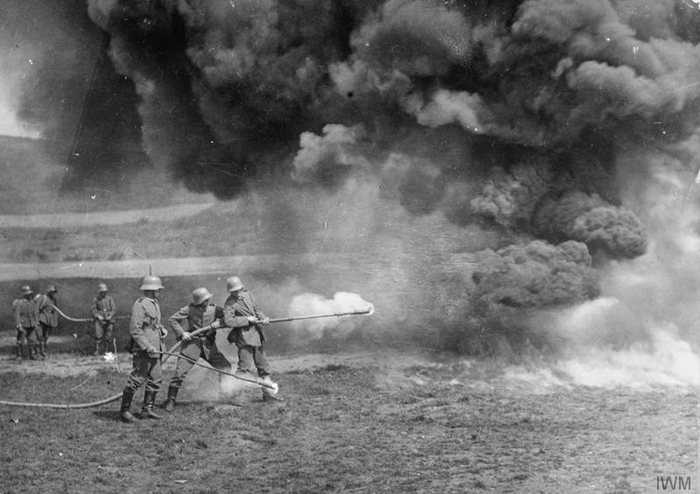 The fighting that day saw the first concerted use of flamethrowers by German soldiers. These terrifying new weapons quickly demoralised the defending British troops and German soldiers swiftly overran sections of British trenches. In a letter to Sidney’s father, Lieutenant-Colonel R.C. Maclachlan wrote that, ‘Your younger boy was simply one of the bravest of the brave, and the work he did that day will stand out as a record hard to beat’. The German offensive proved to be successful and they recaptured the village. Sorley himself would be killed on the Western Front a few weeks after writing this piece. 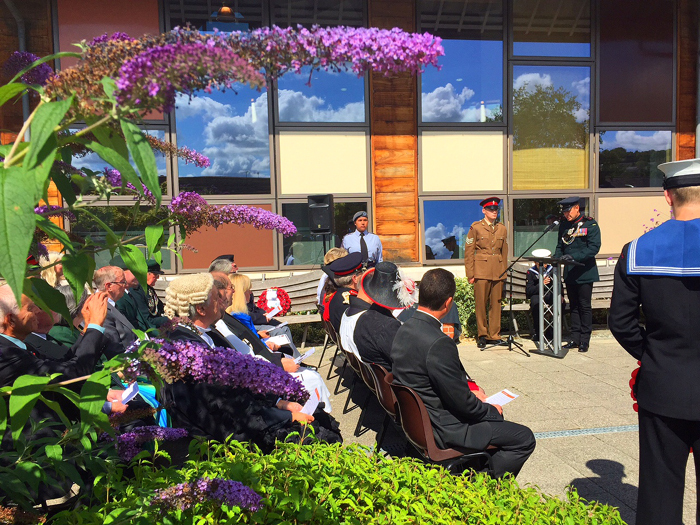 Two of Sidney’s three brothers also served in the British Army during the war. Kenneth Woodroffe was killed at Neuve Chapelle in May 1915, whilst Leslie Woodroffe was badly wounded at Hooge in the same battle that claimed Sidney’s life. 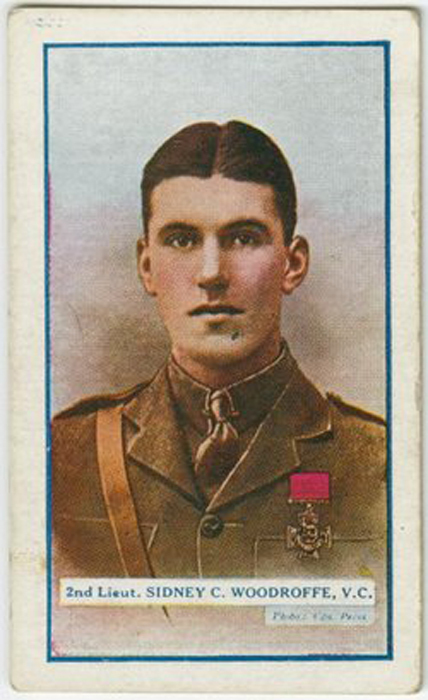 Leslie returned to action in 1916 but was subsequently badly wounded a few days later. Leslie Woodroffe died on 4 June 1916, therefore meaning that all three Woodroffe brothers who had gone to war would not return home. 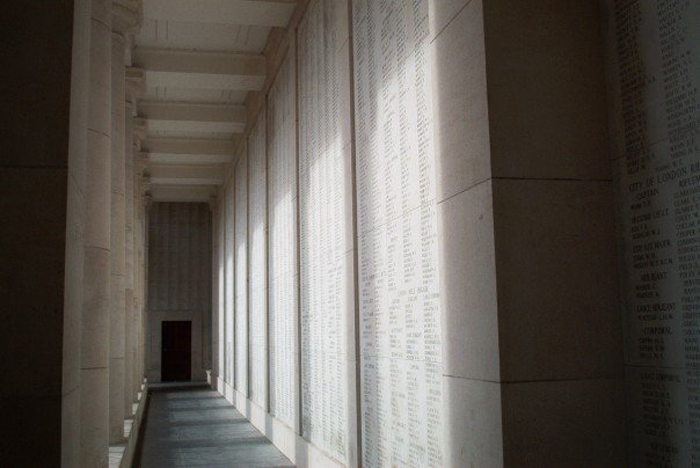 2nd Lieutenant Sidney Woodroffe’s body was never recovered and he is commemorated on the Menin Gate war memorial at Ypres. At the time of his death he was 19 years and 7 months old. His private papers are held by the Imperial War Museum. Sidney Woodroffe is commemorated on a new war memorial at Lewes Library which was unveiled by Her Majesty’s Lord Lieutenant of East Sussex, Peter Field Esq. 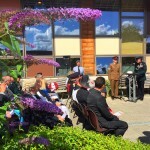 at a ceremony on 30 July 2015.